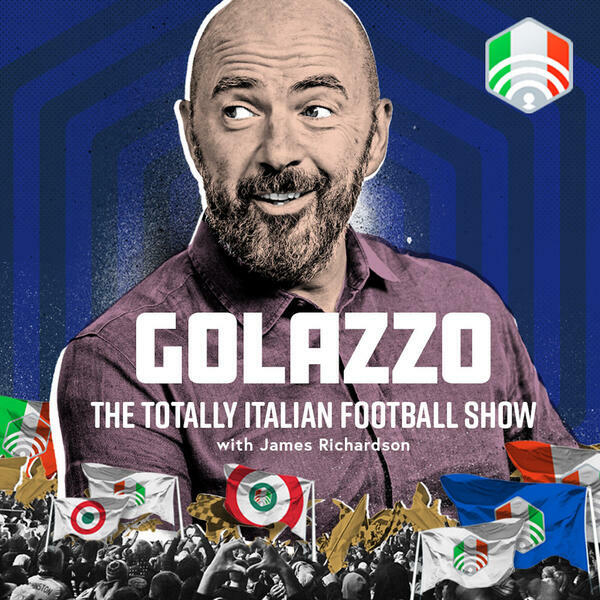 This week on Golazzo, Jimbo, James Horncastle and Gab Marcotti look back on the life and times of Enrico Preziosi, one of Serie A’s most notorious owners. Preziosi was at the heart of Genoa’s biggest scandal in 2005 and is now trying to rewrite Genoa’s second biggest scandal some 80 years earlier. It’s a story involving match fixing and shootouts. And we don’t mean penalties. And there’s the matter of a manager passing away on live television. Plus we look back at last weekend’s Serie A action and ahead to Milan versus Juventus. Will Higuain haunt the Old Lady this weekend? And is Romagnoli the new Ramos?